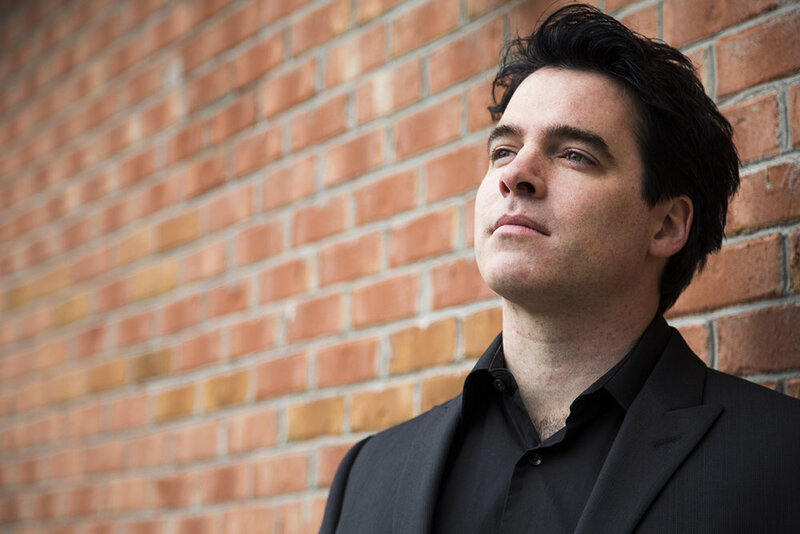 An artist who has been called “stunningly original” with “a visionary imagination,” composer and pianist Daniel Kelly explores the meeting place of music with literature, visual art and journalism, captivating audiences across the country. A prolific composer and tireless musical explorer, Kelly continually seeks out new avenues for his creativity. All the World’s a Song: Shakespeare in Jazz is Kelly’s interpretation of Shakespeare’s works into fresh and dynamic jazz songs that have audiences singing along in sheer delight. Blind Visionaries is his stunning multi-media collaboration with the pioneering group of visually-impaired photographers, the Seeing with Photography Collective. Rakonto, Kelly’s massive ongoing series of interview-based concerts, have been commissioned by performing arts centers across the US. Each of these twelve concert-length works have transformed stories everyday people, like farmers, teachers, students, immigrants, hurricane survivors, seniors and many others from ages 4 to 94, into dramatic and compelling music that celebrates our shared human experience. Audiences around the country have been deeply moved by Kelly’s innovative joining of journalism and music that seamlessly blends recorded interviews with compelling, original compositions performed by his band of world-class musicians. Making connections is one of Kelly’s strengths, whether it’s exploring connections between art forms or connecting with audiences. Gifted with an uncanny ear for music and story, it’s his deep sense of empathy and humanity that impacts audiences the most, making performances uplifting and emotional experiences. Kelly’s music has been declared “powerfully moving” by Time Out New York, and he has brought his unique talent to performances with Grammy award-winning jazz legends Michael Brecker and Joe Lovano, hip-hop star Lauryn Hill, and modern classical giants the Bang on a Can All-Stars, to name a few. Kelly has toured throughout Southeast Asia and India as a part of the Kennedy Center and US State Department-sponsored Jazz Ambassador program. Other notable international performances include benefit concerts for orphan children in the Kangemi slums of Nairobi, Kenya and a concert for the president of Costa Rica. 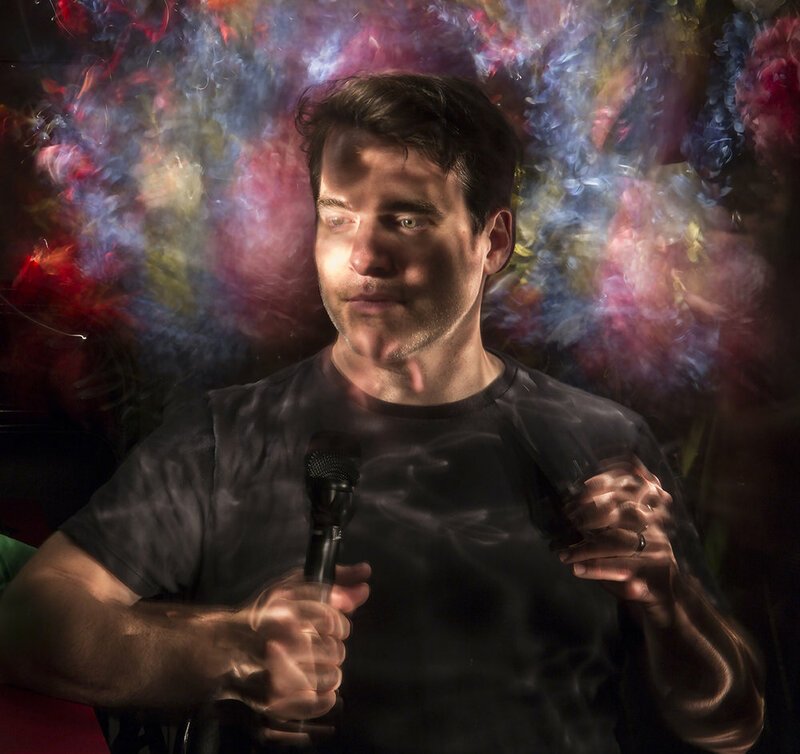 Kelly has exhibited his commitment to arts education and young audiences by performing in schools and in artistic multi-media works for family audiences with his longtime collaborator, storyteller David Gonzalez. Daniel’s Student Songwriting Project empowers students by transforming their writings into lyrics which are then set to original music and performed by his ensemble in concert. A recipient of the Chamber Music America/ASCAP Adventurous Programming Award, Chamber Music America Residency Partnership Grant, New York State Arts Council Individual Artist Grant and the Aaron Copland Fund, Kelly is also the co-founder and co-Artistic Director of Connection Works, an artist-run non-profit organization based in Brooklyn that, since 2007, has presented workshops for young people & produced over 250 concerts, featuring artists such as: Grammy award-winner Joe Lovano, NEA Jazz Masters Dave Liebman & Shelia Jordan and MacArthur “Genius” Grant recipients Dafnis Prieto & Steve Coleman. Kelly has also composed for chamber orchestra, string quartet, film and multi-media theater works. 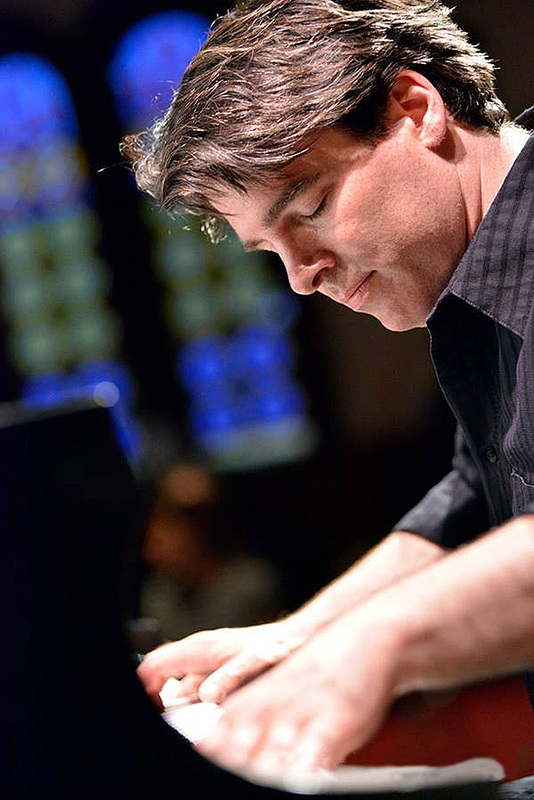 He has released five CDs of original compositions, including World, which blends Afro-Cuban and Brazilian music and features guest DJ, RJD2; Duets with Ghosts, which combines samples of voices from old archival recordings with a hard-edged Downtown New York electric quartet; Portal, an improvised solo piano suite that arose from his series of improvised solo piano concerts; Emerge, a new take on the jazz piano trio, infusing it with the energy and drive of rock music; and Rakonto: A Sounding of Community Voices which features the voices and stories of immigrants living in one of New York City’s most ethnically diverse communities.